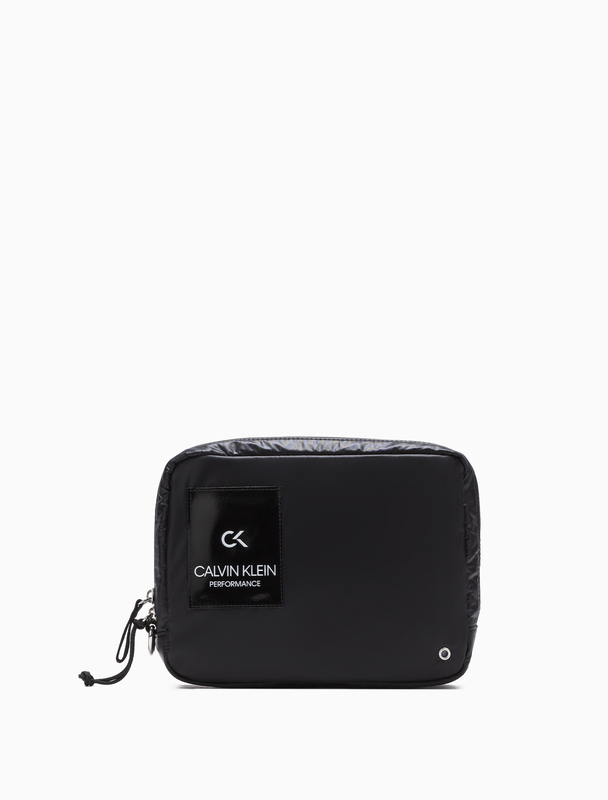 Make sure you pack this Calvin Klein Performance pouch in your gym bag before you leave for your workout routine. 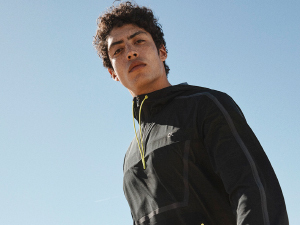 Crafted from a fast drying and water repellent material, this pouch provides a divided compartment to keep your essential belongings organized. The pouch is finished with an embossed logo patch on the front.